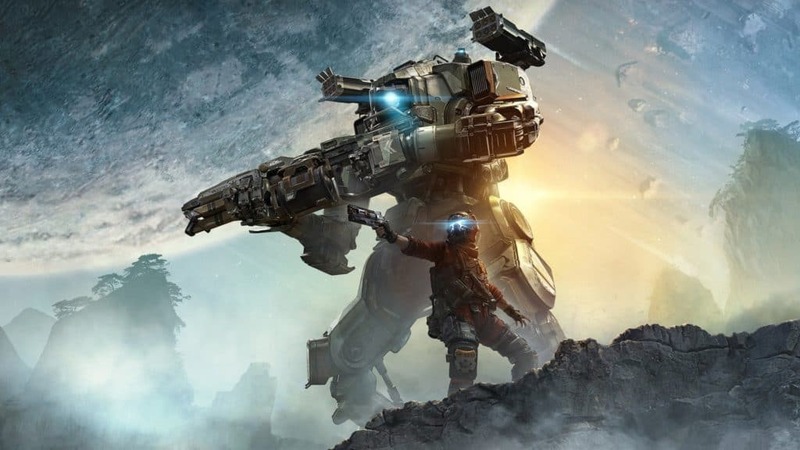 EA buys Respawn Entertainment, Titanfall 3 announced. Plus, Assassin’s Creed Origins, Call of Duty WWII, Disney’s interest in FOX. Sean & Marc discuss.